Many, many moons ago when I was a young little whippersnap, I ran a series here on the blog called "Friday's Dose of Delight". Basically, at the end of every week I would share a mini round-up of DIY projects, articles, home decor, or other thingie-things from the www. that inspired and delighted me that week. You know things that caught my eye! I loved this series because I got to share fun finds with like-minded people, assuming most of you are like me......95% abnormal. I mean there's only a certain amount of glitter and plank wall discussions that the hubby can handle before he self-combusts with excitement! 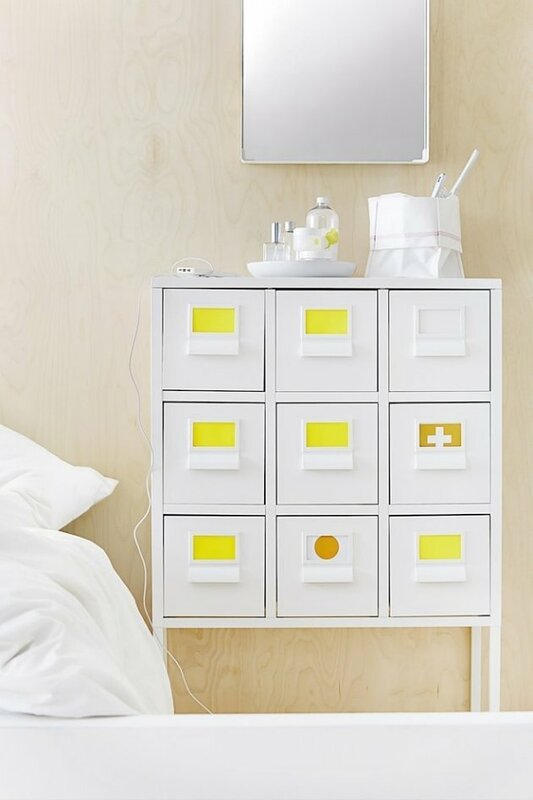 Have you seen any of the sneek peeks of Ikea's new collections that are coming in February? The SPRUTT collection is my favorite so far. Thinking this little guy may make its way into the playroom (think Lego storage!). Speaking of the playroom, check out this playspace over at Lay Baby Lay-perfect inspiration for my camp-themed room! I'm particularly fond of the old school chalkboard. Ever wonder what the rule of thumb is in hanging curtains or picking a rug size for your dining room? 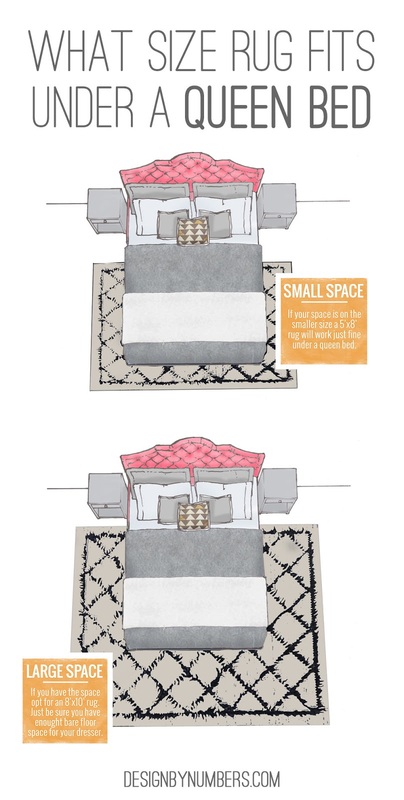 Design by Numbers has a round-up of awesome decor tips and illustrations to help you. 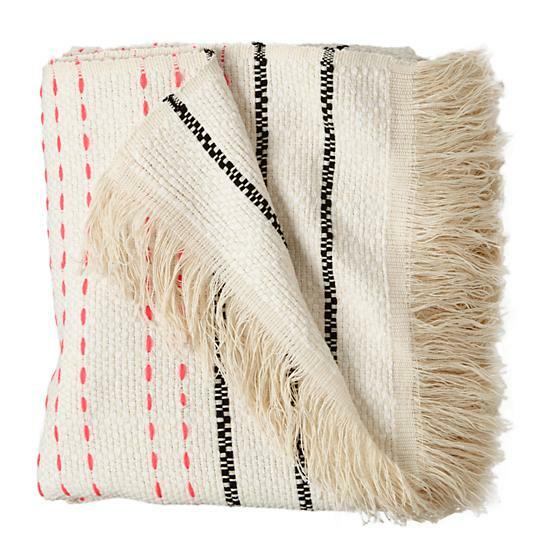 Love, love, this Neon Dash throw from Land of Nod ! 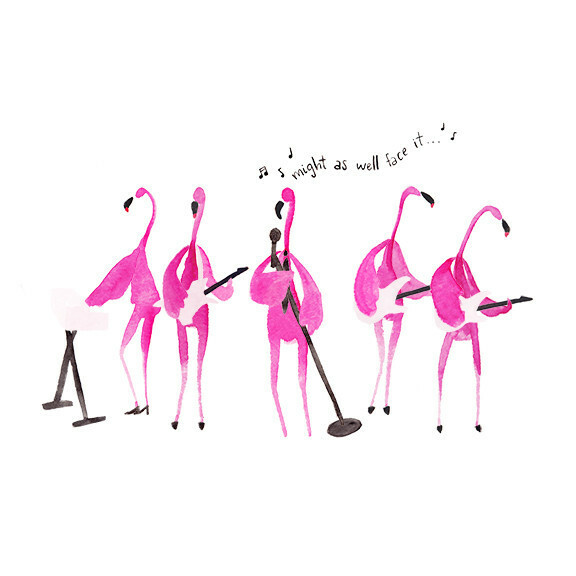 These "Addicted to You" Flamingo Valentine cards from my friend, Mari, are off the chart FABULOUS! Hurry over and check out her shop, I promise you will not be disappointed! Hope everyone has a delightful weekend! The wood floors in the playroom are getting put in on Sunday. EEK! I can not wait to get started on decorating this room! I've missed these 'Friday Dose of Delights'! So fun! Love the cards!